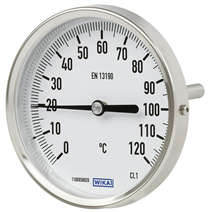 The models A52, R52 bimetallic thermometers are the entrylevel model among process thermometers. The target markets of this thermometer are air-conditioning and machine building. 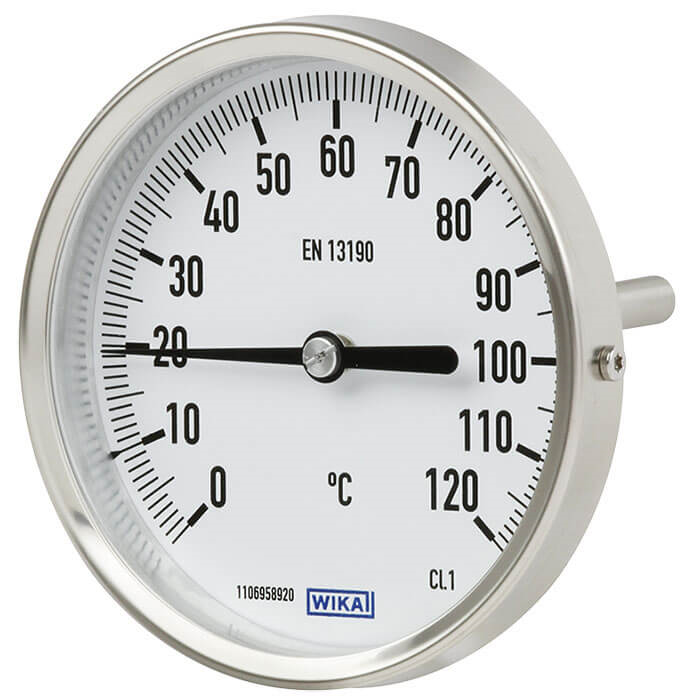 Models A52, R52 are manufactured in accordance with EN 13190 and already offer a stainless steel case and accuracy class 1 for nominal sizes > 60 mm. Especially noteworthy is the large number of stem lengths and nominal sizes. This enables the individual adaptation to the target applications.